<>What is the My Sweet Chicken Project®? Our flocks are hand raised with loving kindness. All of our flock members have names and are part of our family. On our homestead we even have a retirement home for older birds no longer laying. We love them and they are cared for through old age here, where they can live out their natural lives. When you decide to raise chickens you have a few choices of how to obtain them. 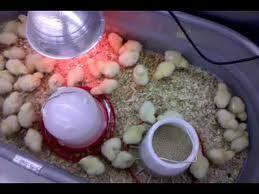 You can order them from a hatchery, find a breeder, or obtain them from a farmer or a local feed store. In most cases, you really don't know what kind of genetics they'll have other than the breed, and they may have come from a less than ideal situation. 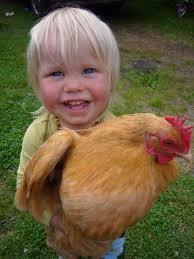 Chickens carry traits, temperament and personality from their parents, grandparents and so on just like us. You really have no way of knowing what kind of temperament they will have. I have worked very hard at obtaining the sweetest, friendliest, kindest flock of birds that not only are affectionate, but can be handled by young children. We truly love our birds and they reflect that back to all of us everyday. Yes, even our roosters are sweet & child friendly. All kind, all sweet, all happy, from our proven genetic lines!